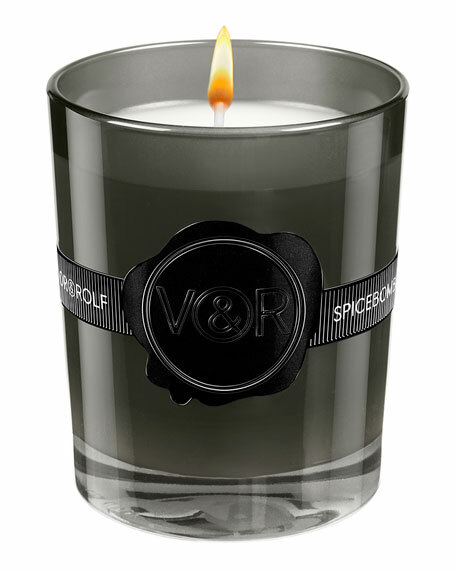 Viktor & Rolf Spicebomb Scented Candle, 5.8 oz. 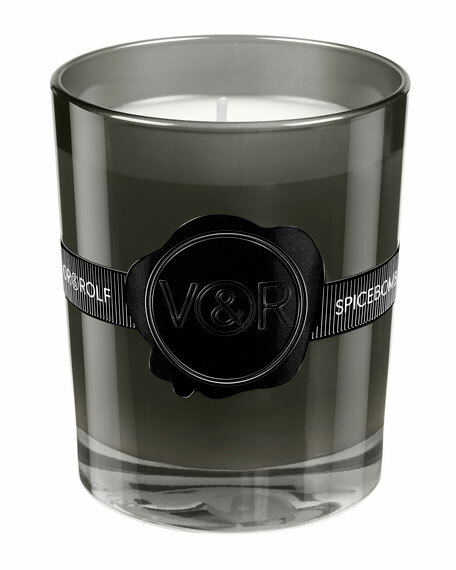 Light up the holidays with the limited edition Spicebomb candle. Designed to infuse any room with the daring scent of Spicebomb, the 5.8 oz. scented candle provides 35 hours of fragrant flame. For in-store inquiries, use sku #2453251.